See exclusive interview with author Dew Pellucid HERE. 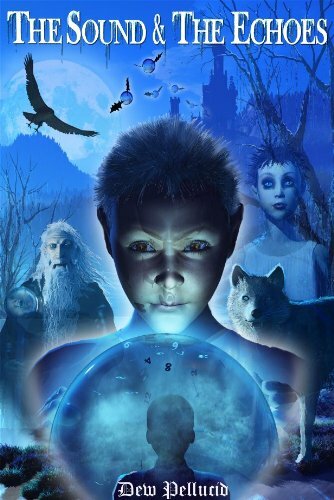 The Sound and the Echoes is a high-concept, fantasy adventure for middle grade and young adult readers, with 27 magical illustrations. Imagine that everyone around you has a mirror image living somewhere else. Your world is like a sound, which produced that other world of echoes. And in this land men are governed by a terrible law—no Echo is allowed to live after his Sound dies. One Sound especially must die. The Prince’s Sound. The Fate Sealers and Fortune Tellers will make sure of that! Because after this Sound dies, the Echo Prince will have to die too. Now, twelve-year-old Will Cleary is about to discover that he is the Sound the Echoes are hunting. And so begins his perilous adventure into a see-through, sparkling world, filled with spying crystal balls, an eerie fortress of castaway children, a hunt for clues in an ancient book of riddles, and a last-chance escape through a frozen gem-studded lake into a secret land that holds the key to placing the Prince on the throne and returning freedom to the Echoes. “The Sound and the Echoes is an extraordinary tale that will be loved by many children, teachers, and their parents alike… It is a must in any school or home library.” -Author Anna del C. Dye. “Friendship, loyalty and strength of character shine very brightly in this book.” –Stephanie D. for Readers Favorite. 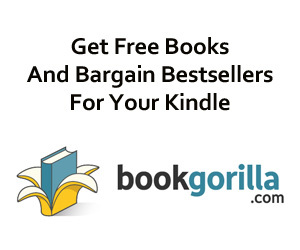 Each day’s Kindle Daily Deal is sponsored by one paid title on Kindle Nation. We encourage you to support our sponsors and thank you for considering them. and now … Today’s Kindle Daily Deal! Perhaps the most revered American of all, George Washington has long been considered a stoic leader who held himself above the fray of political infighting. 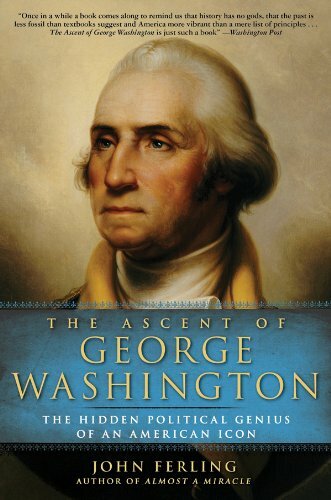 What’s gone unnoticed about Washington’s life is that he was a consummate politician, as historian John Ferling shows in this revealing and provocative new book.